Back by popular demand, Bournemouth Symphony Orchestra once again brings the best of classical music with spectacular lasers and indoor fireworks to the Colston Hall this July. Whether you like Johann Strauss’ and Tchaikovsky’s sweeping waltzes and polkas, Bernstein’s and Gershwin’s masterpieces with a jazzy twist, or the beautiful melodic lines of Greensleeves and the splendour of Pomp & Circumstances – there is something in it for everyone! Born into a musical family, Maxime Tortelier studied at the Royal Academy of Music before being elected Bournemouth Symphony Orchestra’s Young Conductor in Association in 2012. In addition to conducting the Orchestra in concerts throughout the South and South West, Tortelier has worked with the Royal Scottish National, Tasmanian Symphony and BBC Concert Orchestras. Maxime enjoys working with young people and communicating with wider audiences. He regularly leads masterclasses, workshops and outreach projects with the BSO and is the conductor of the South West Youth Orchestra. Maxime Tortelier is a Leverhulme Arts Scholar. 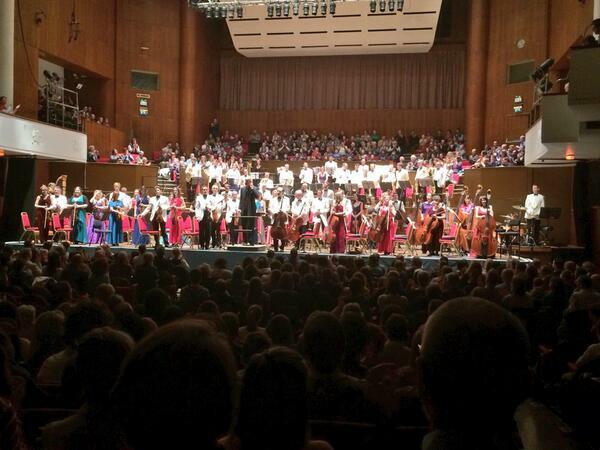 @imjamesbrown @BSOrchestra @Colston_Hall it really was incredible! Nearly cried many a time! They also played Braveheart, dr who&James Bond! 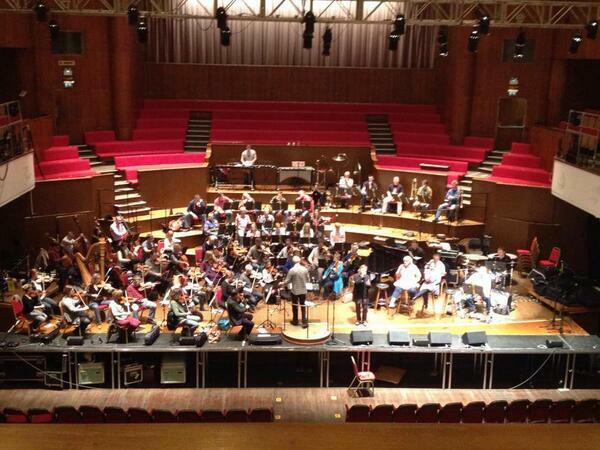 @imjamesbrown @BSOrchestra @Colston_Hall be assured we will! @dougiescarfe @BSOrchestra @Colston_Hall We are both in awe at tonight's show. Please continue to put on more 'alternative' performances! 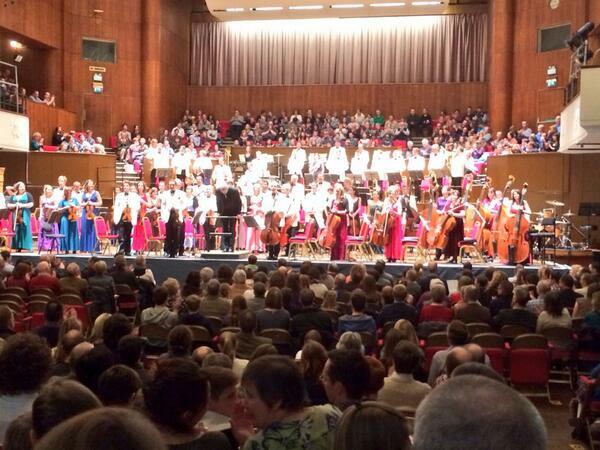 @imjamesbrown @BSOrchestra @Colston_Hall glad you both had such a great time! @dougiescarfe @BSOrchestra @Colston_Hall including my fiancé & I, there were many under 30s loving the show: uncontrollable tears & smiles! Who says next generation isn’t interested in orchestral music - fantastic age range for the @BSOrchestra sell-out at @Colston_Hall tonight! Thoroughly enjoying @BSOrchestra at the @Colston_Hall. Wagner to John Williams, Elfman to Zimmer. So incredible I'm tweeting @ intermission! Being all sophisticated listening to the Bournemouth Symphony Orchestra at the Colston Hall. Performing tracks from blockbuster movies. Really looking forward to @BSOrchestra at @Colston_Hall tonight. 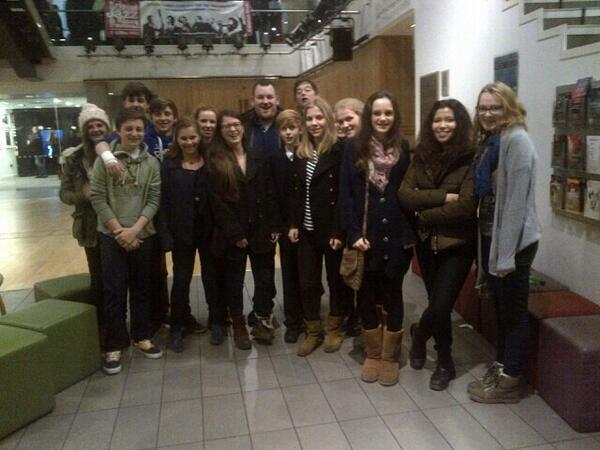 My students from St Marys Calne School Orch are getting very excited too! Today’s culture outing is the Bournemouth Symphony Orchestra at @Colston_Hall - Heroes & Superheroes. @MichaelBeek @BSOrchestra @Colston_Hall You're in for a treat, it was bloody brilliant @LighthousePoole! @PeteBHarrison @BSOrchestra @Colston_Hall A dedicated concert to the exquisitely evocative music of John Barry would be wonderful! @PeteBHarrison @BSOrchestra @Colston_Hall Saw you in action at The Lighthouse. Fantastic concert - esp. James Bond, Harry Potter ,Superman!